Hybrid case style, offering the best of both worlds: the portability of a gig bag meets the sturdy protection of a hard-shell case. 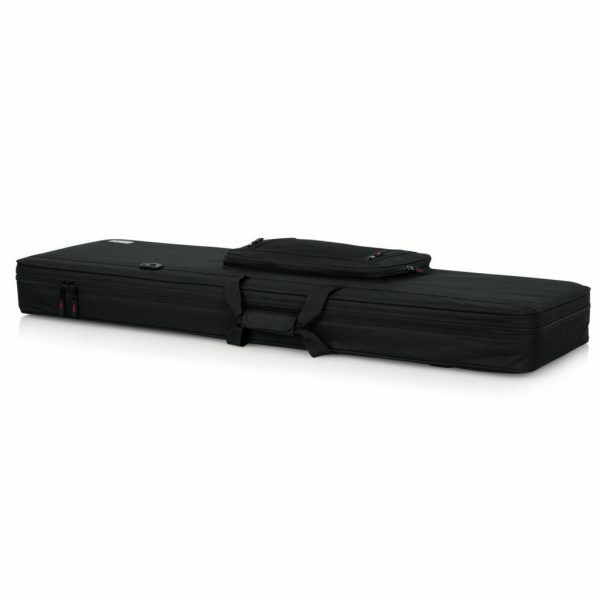 Rugged, 600-Denier nylon exterior forms a durable, water-resistant outer shield. 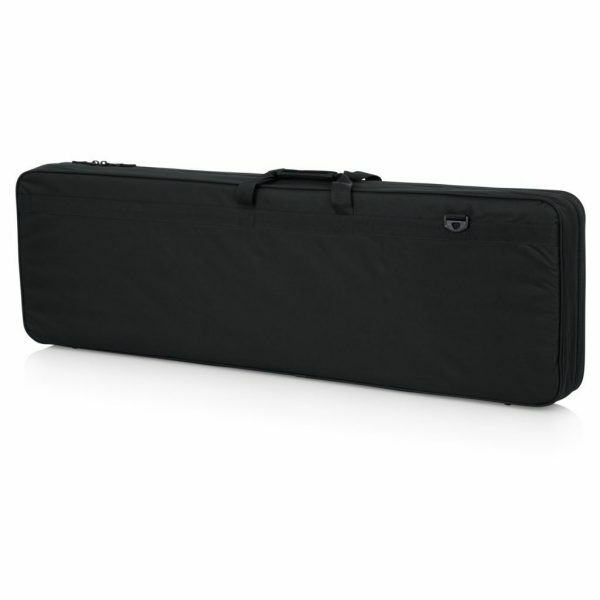 Dense EPS foam core and plush lining keep your guitar safe from bumps and scratches. 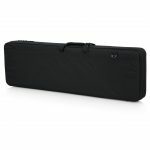 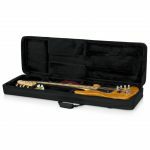 2 Spacious interior storage compartments offer secure hideaways for capos, strings, picks and accessories. 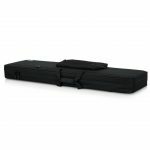 Heavy-duty nylon web carry handle gives you a firm grip. 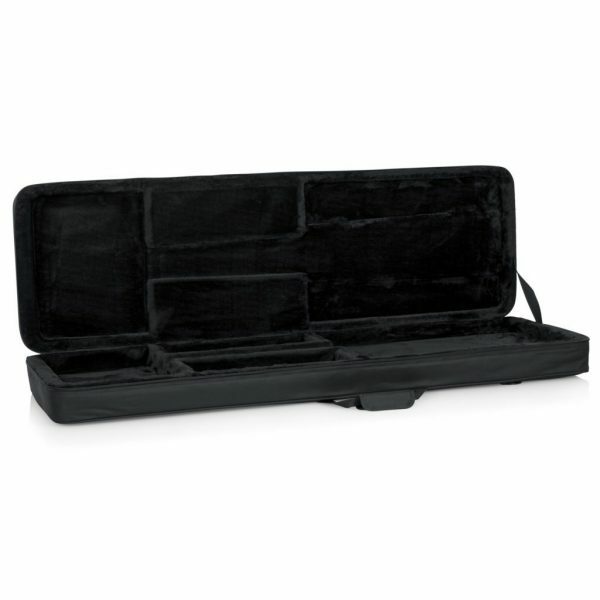 Removable shoulder strap makes it comfortable and easy to take your case on the road.